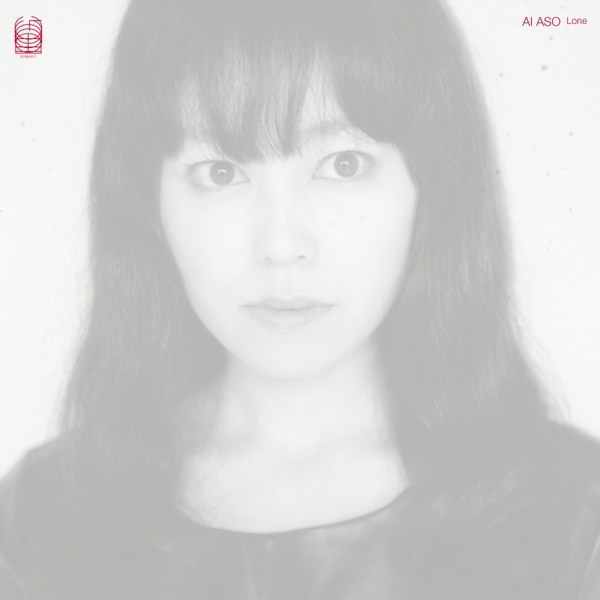 Achingly fragile, sublime folksong from Tokyo's Ai Aso - an occasional collaborator with Boris, and White Heaven members You Ishihara and Michio Kurihara. 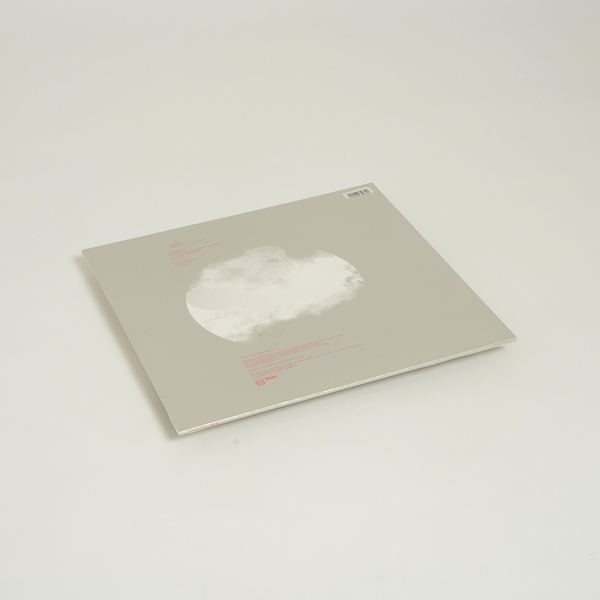 Somewhat of an about-turn for Stephen O'Malley's notoriously heavy Ideologic Organ label, 'Lone' showcases Ai's exquisite, "whisper-thin acid folk" voice in a live setting at Daikanyama UNIT, Tokyo 3rd November 2012. Her performance is nothing short of captivating, accompanied by keyboard and guitar, she glides sylph like thru a suite of seven songs, each seemingly on the verge of evaporation yet delivered with an unwavering confidence that's almost stoic in its clinical execution and perfection. We're most drawn to the magical atmospheres of standout 'Date' with its plinky, plaintive keyboard coda, and the floating chords of 'Most Children Do'.